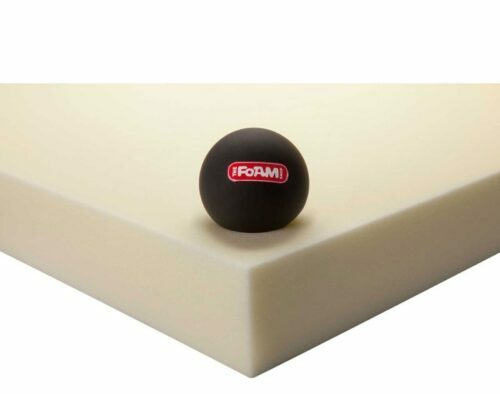 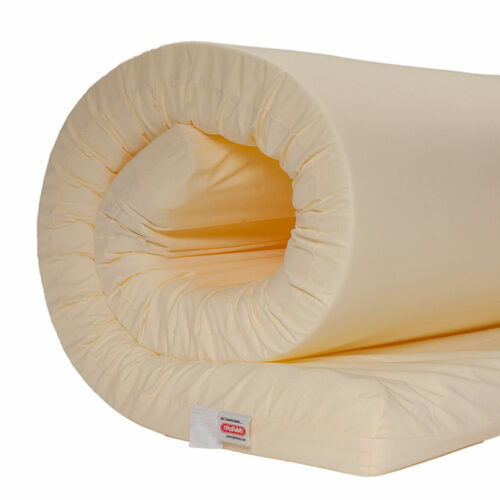 Foam Support Toppers provide added comfort by improving the support of an aging mattress. Cut from our high-density Royal line foam, our mattress toppers have what it takes to provide you with the support you deserve. 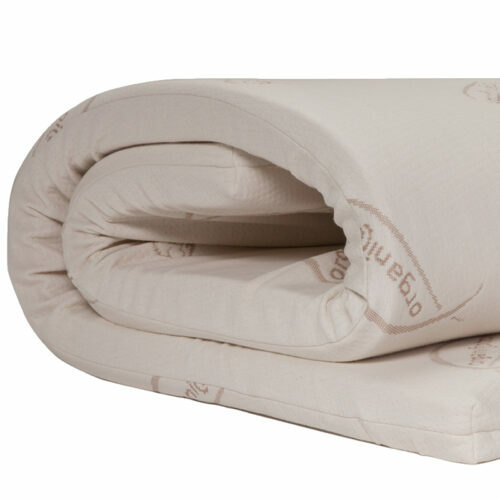 Hide mattress imperfections. 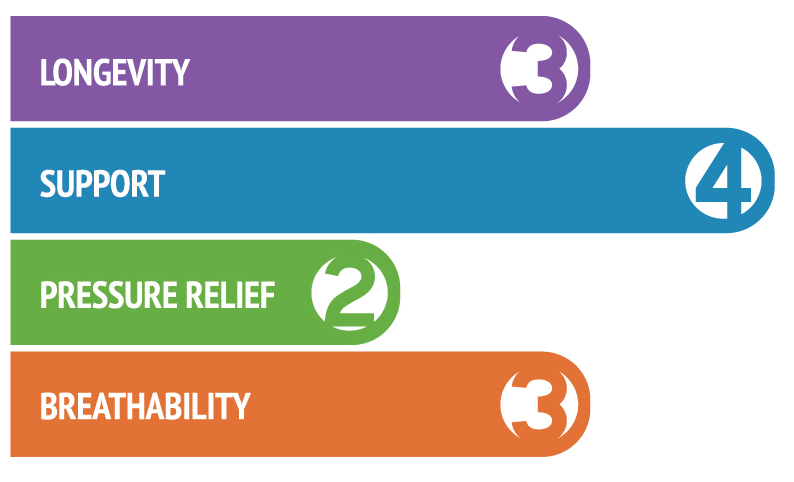 Add support where you need it. 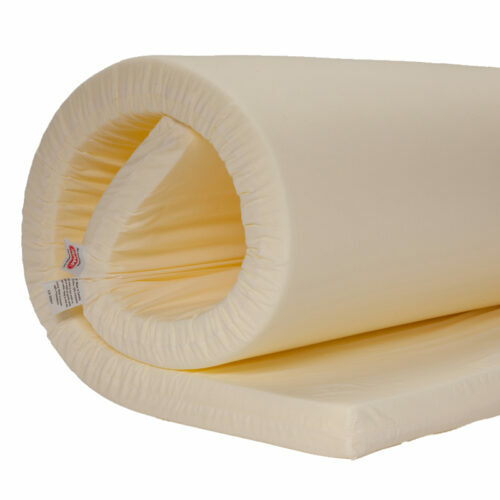 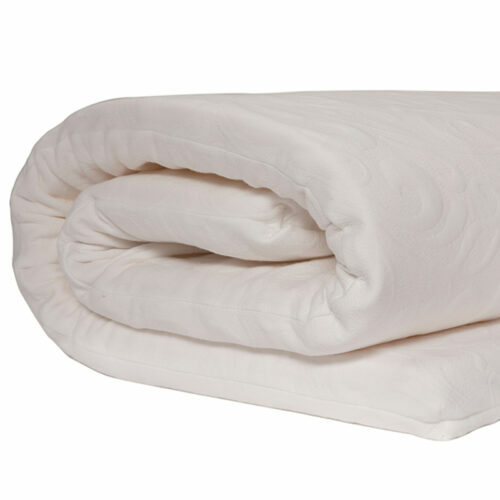 Extends the life of your current mattress.